Bring your favorite wine or beer and let us serve you! 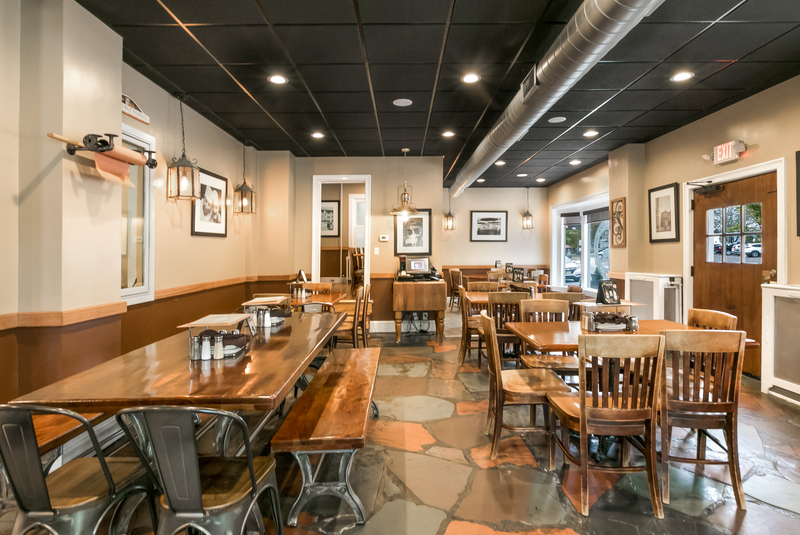 Pizzeria Mannino’s was founded back in 2015 by the very talented Vito Mannino. 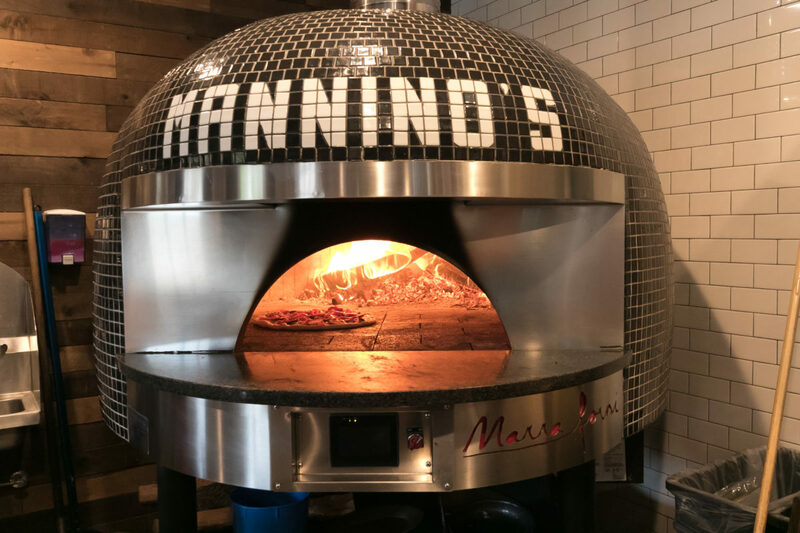 Pizzeria Mannino’s most talked about item is their pizza made from a brick oven imported straight from Italy. 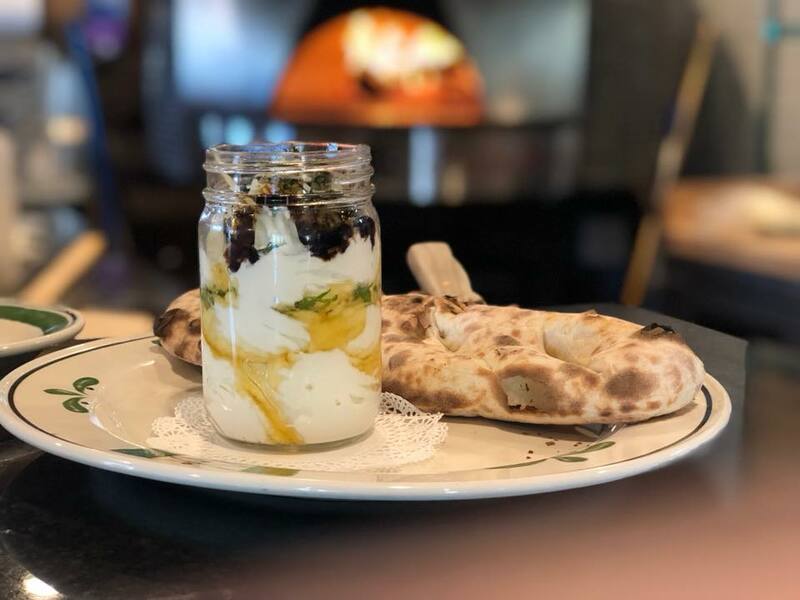 Their pizza dough is made with a small amount of gluten, which makes it safe for people with gluten allergies, and is aged for 72 hours to create premium amounts of hydration. Their pizza cooks around 800-900 degrees for about 90 seconds and comes out very light and crispy. 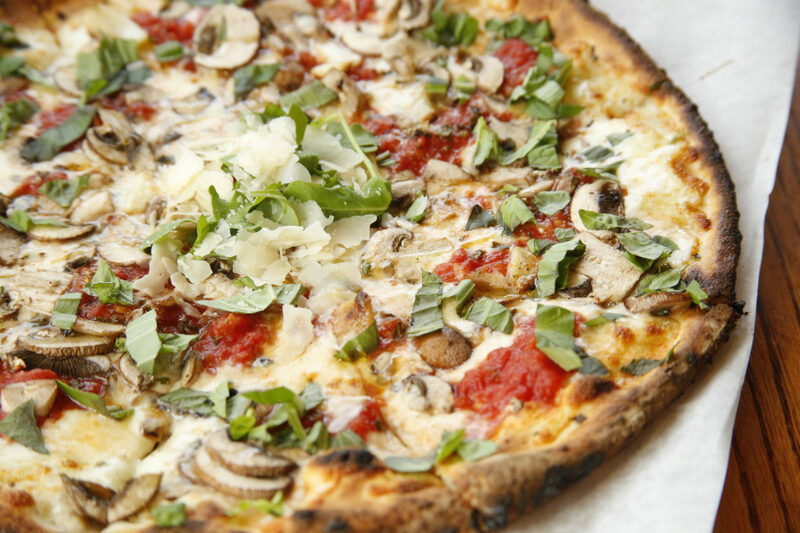 Every item on the menu at Pizzeria Mannino’s is made with quality ingredients. 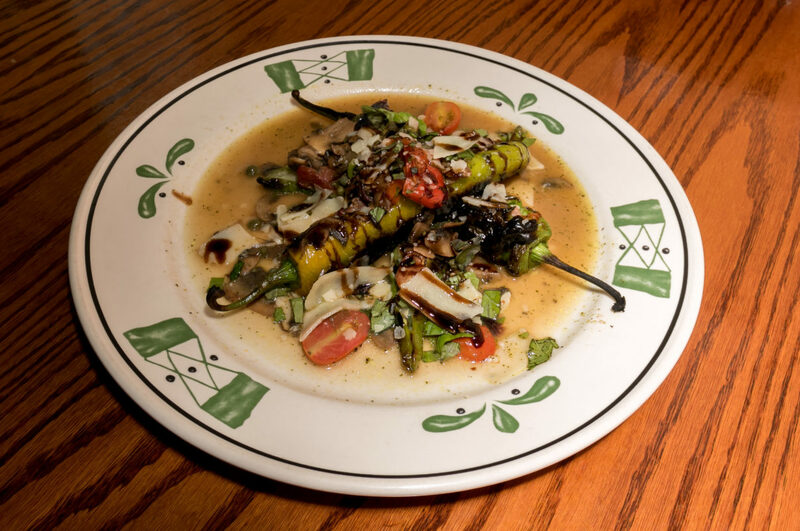 Their chefs put their heart and soul into every piece of food that comes straight from their kitchen to your table. 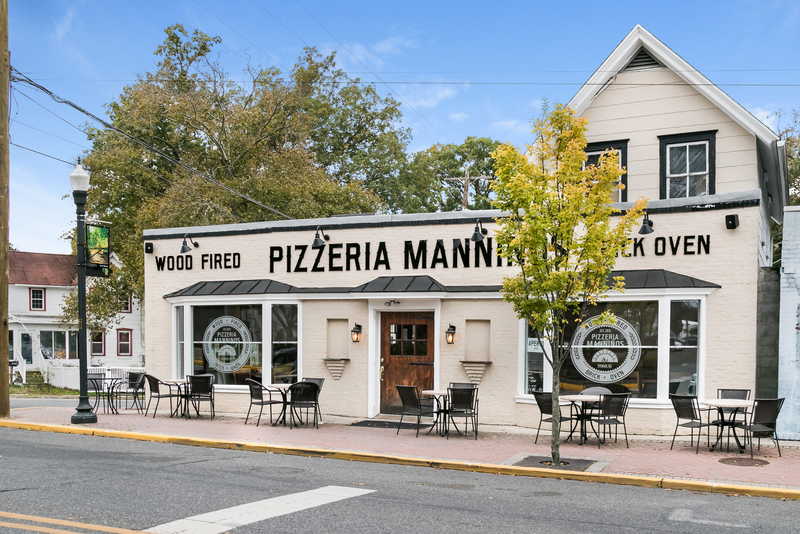 Pizzeria Mannino’s is located right in the heart of Pitman, NJ on Broadway. Have any questions? Feel free to fill out this form and we will get back to you as soon as possible. Because of the weather we will be closed today! We hope everyone is safe! The quality of the food is incredible. All of the ingredients for each of the pizzas are fresh! 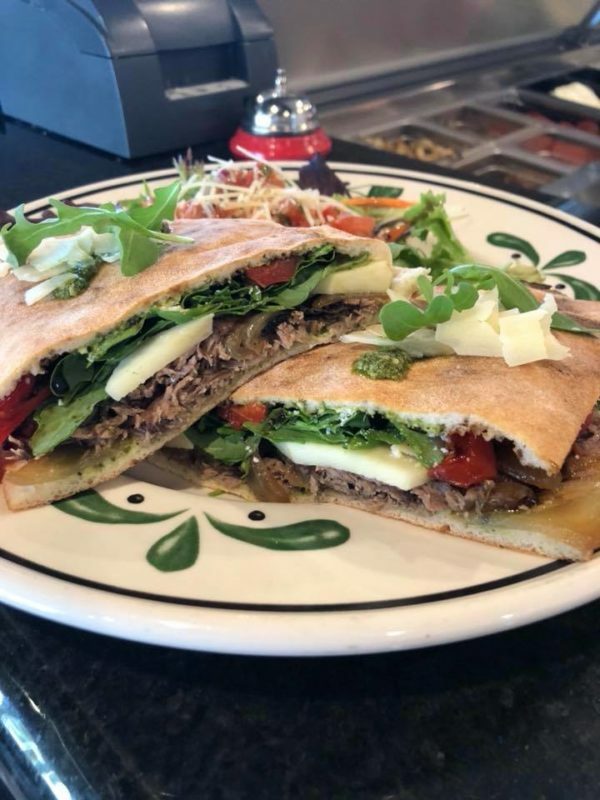 The staff is very friendly and tend to your needs almost instantly… In my opinion the size of the pizza is a good portion… The restaurant is busy just about every day for a good reason. I definitely recommend to try it out! Went here with a large group. The pizza was absolutely delicious! We ordered several different types of the thin crust pizza’s. The staff and the owner were very accommodating, friendly and checked on our group often to see if we needed anything. Top notch specialty pizza. If you think that this is just a pizza place with $16 pizzas that one person can eat in one sitting, you’ve got it all wrong. 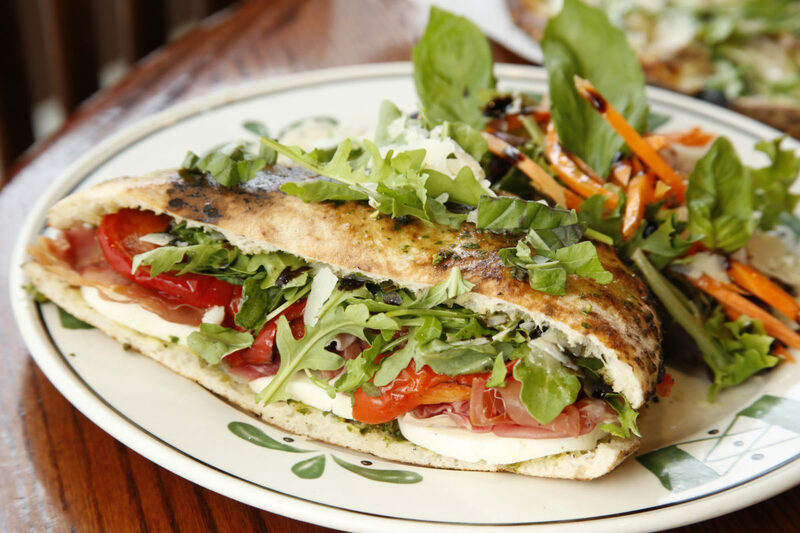 This is a high quality restaurant with amazing food that just happens to be (mostly) pizza. 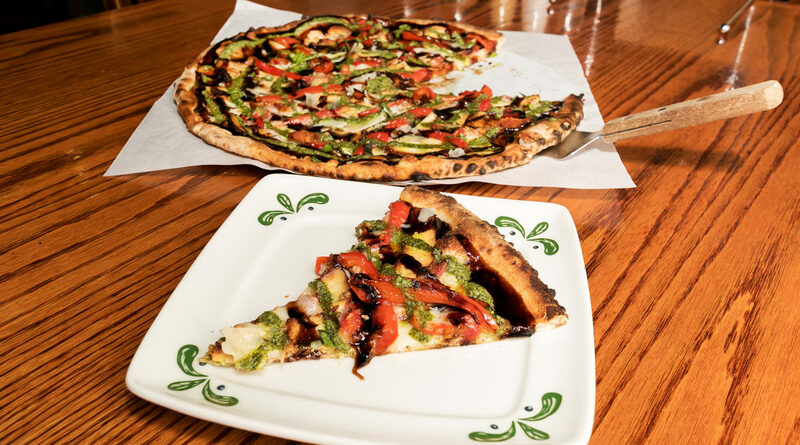 Order an appetizer or two, share a pizza with a friend and you’re good. Everything is delicious and well worth it!